Thank you all for your encouraging comments and support 🙂 I particularly value them at the moment. I know it’s important to shrug off rejections and soldier on, but I wouldn’t be human if each one didn’t chip away at my confidence a little. 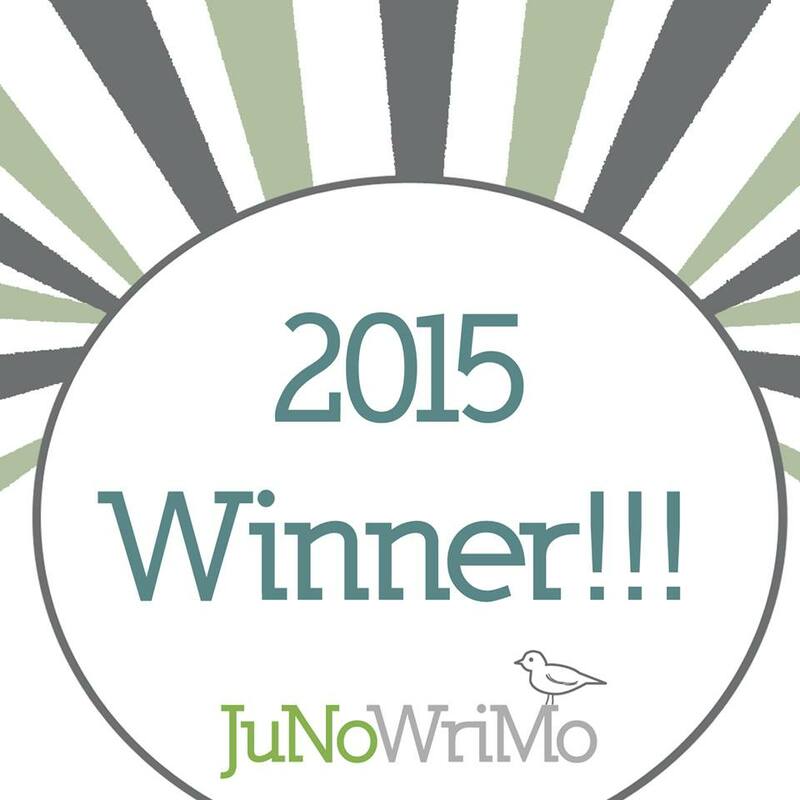 Getting back to happier matters, doing JuNoWriMo has got me back into the habit of writing every day. Even though the writing challenge is over, I’m staying on course with my own goal of averaging 1,000 words a day and having a first draft of my second novel finished by mid-September. I’ve let the word count slide the past few days because I’ve been very busy with other things. But today I got some words down, so am feeling a bit better. Claire – yes, I ALWAYS think about J.K. Rowling, one of the bestselling, most acclaimed writers and how she started off with not much at all and got a bunch of rejections before she hit it big. She’s a great motivator. I hope your writing is going well this week!